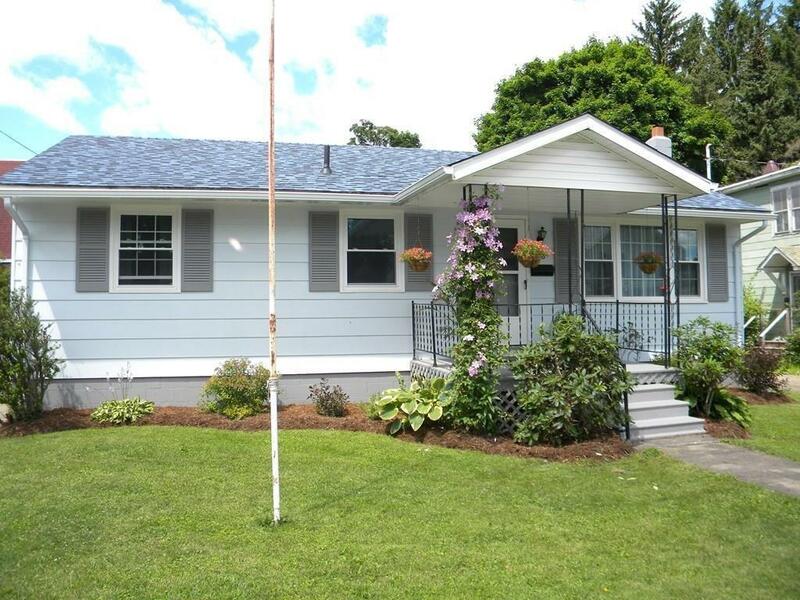 This 3 bedroom ranch has been completely remodeled with eat in kitchen. Large living room with hard wood floors throughout. Finished basement with family room and full bath. Laundry in the basement. Enjoy the enclosed sun room that can be used year round. Great back yard with a 2 car garage and space for a small workshop area. Set up your appointment today. Directions To Property: West State To S 13th. 2nd To Last House On The Right.